Home Our Designs Don’t Miss a Moment: 10-Year Journals are Here! At the intersection of keepsake and chronicle you’ll find our new 10-Year Journals. 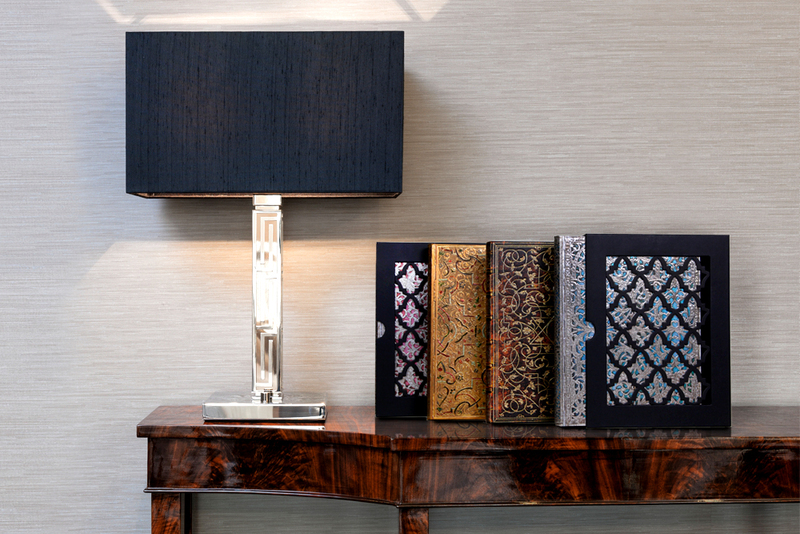 A real passion project for us, our first collection of Paperblanks® 10-Year Journals takes four of our timeless cover designs and turns them into a true family heirloom. If you’ve ever dug through a box of childhood memorabilia, you know how emotionally powerful keepsakes can be. 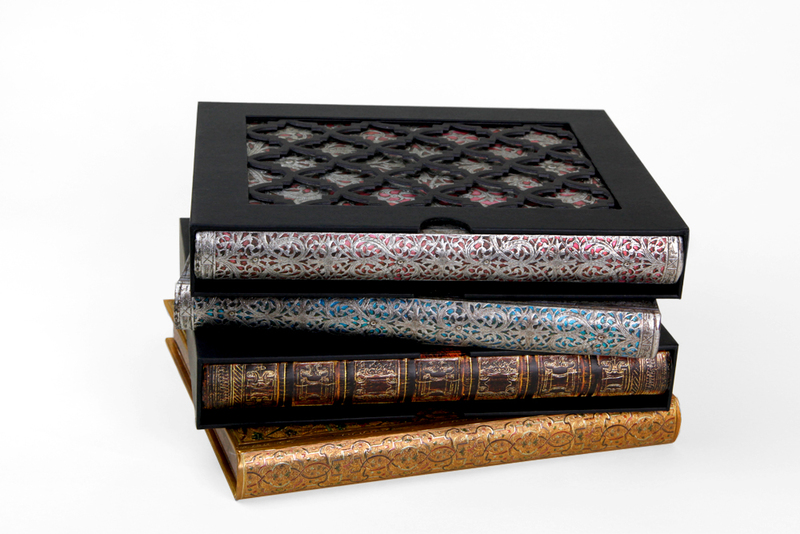 Our new Paperblanks® 10-Year Journals are an elegant way to compile a decade’s worth of priceless memories, and are sure to be treasured for generations. As a parent, you can use these journals to record personal accounts of your child’s daily life, creating a fascinating link between the past and the person he or she becomes. When your child asks, “What was I like when I was a baby?”, the completed journal will have the answer. Within these timeless books you can hold the cherished memories and precious moments in your child’s journey into adulthood. Our 10-Year Journals offer an elegant solution to keeping track of highlights and landmarks, big transitions and cherished dreams, as well as art and photos. A classic family tree, dedication sticker, memento booklet and measurement chart all give a comforting sense of how deep our roots run. Whether you are seventeen or seventy, your life is a treasure and so are your memories, which is why our 10-Year Journals are customisable for any decade of one’s life. We offer a downloadable milestone booklet on our website that can be printed off and inserted into the decorative folio that comes with every journal. 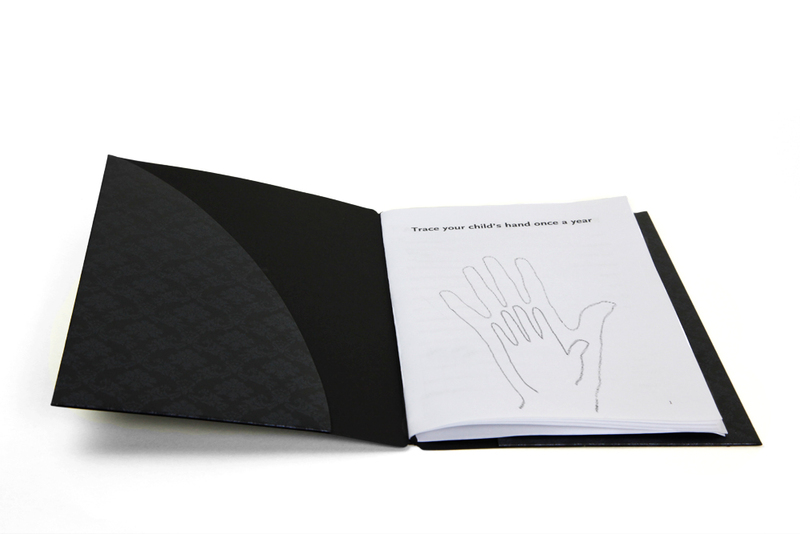 Our very first booklet has been created with new parents in mind, with guided journalling questions and places to track teachers and best friends and even trace your child’s hand over his or her first decade of life. Our next guided memento booklet will be geared toward everyday life for the rest of us, and we look forward to your feedback about what sorts of memories you are beginning to compile in your 10-Year Journal! Whichever decade you choose to chronicle, your personal history will come alive on the pages of your 10-Year Journal. Of course, all your other favourite Paperblanks® features are included in these journals, including memento pouch, smyth sewn lie-flat bindings, acid-free sustainable forest writing paper, ribbon markers and elastic closures. 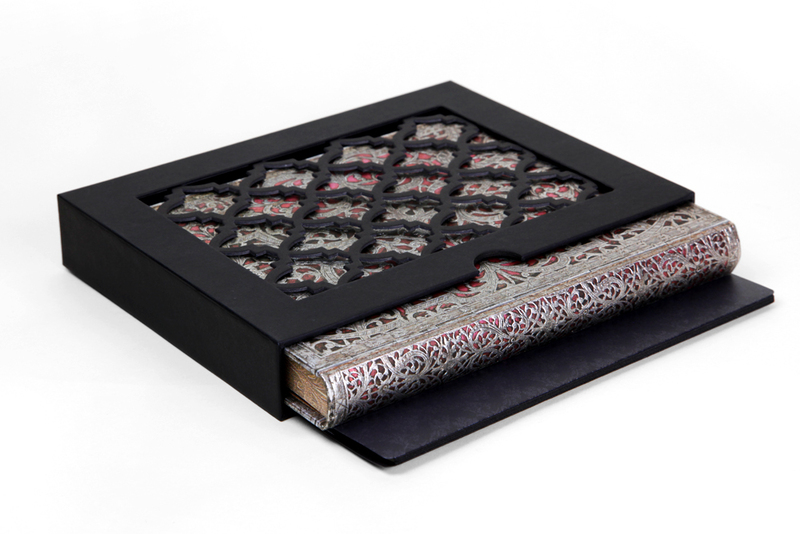 In addition, every 10-Year Journal comes with a subtly decorated folio for loose papers and milestone booklets, multilingual guided interiors, family tree and name plate, and a black slip case to both display and protect your memory book. While the interior of your 10-Year Journal gives you the chance for daily note-taking and reflection, the printable milestone booklets let you come back every year to see how you and your family have changed. We’ll be sure to introduce each new booklet as we offer it! Check out our 10-Year Journals product page to see our full Childhood Memories booklet! To begin, turn to today’s date and write in the year for the first entry. Here you can record accounts of the day; we’ve also added a family tree and 16 blank pages for longer entries. 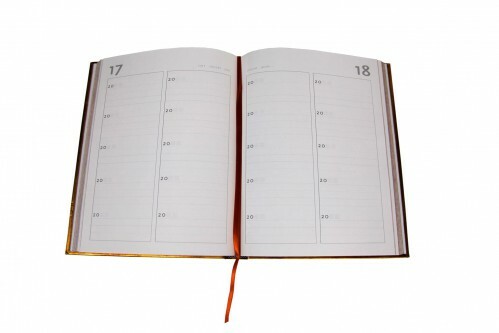 Fill in the first entry on every page until the end of the year and then begin again at the second entry for today’s date. Follow this pattern until the journal is full of memories. 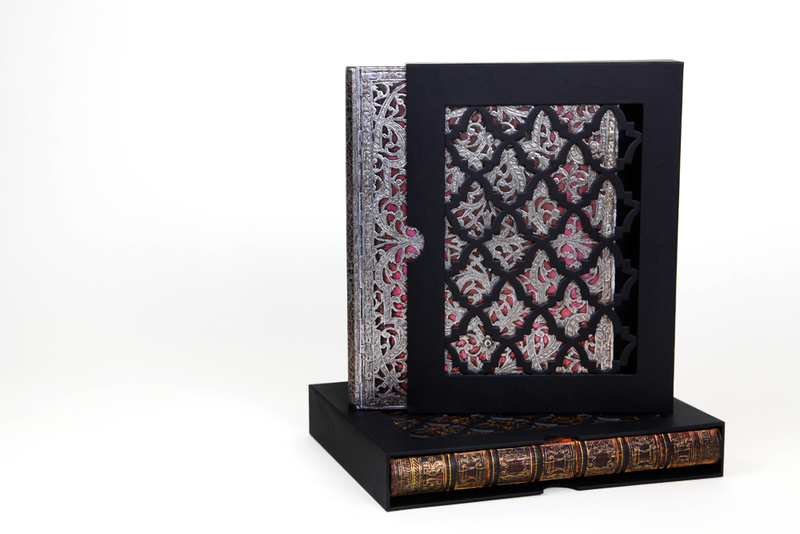 Next articleSpring Has Sprung at Paperblanks®! I’ve been looking for a 10 year journal for a while… I’m excited to see this one come out. What retailers have them? I’ve looked at my usual stores and no one has them yet. They’re just beginning to arrive in stores. A member of our Customer Service department will be in touch to help you find your closest retailer! What a gorgeous present to new or expecting parents! Each of these journals featuring such amazing cover designs is sure to make an eye-catching centerpiece in every home, big or small, where the pitter patter of little feet is already heard or expected soon! We’re glad you feel the same way about these as we do 🙂 And we’re happy to note that, aside from being great gifts for new parents, our 10-Year Journals can work for any decade of life! Have you started your 10-Year Journal yet? I just received one “Blush Pink” book… It is SOOOOOOOOOOOOOOOO BEAUTIFULLLLLLLLLLLLL!!!! I LOVE IT!!! I don’t know what to do! I need to find something important, precious to write… What a dilemma!!! I have being searching this for a while? May I know where can I purchase this fantastic journal? We would love to help you track this down. Could you please email us at facebook@hartleyandmarks.com? So beautiful! Do they come in French? If so, I really hope I can find them where I live. They do indeed come in French. 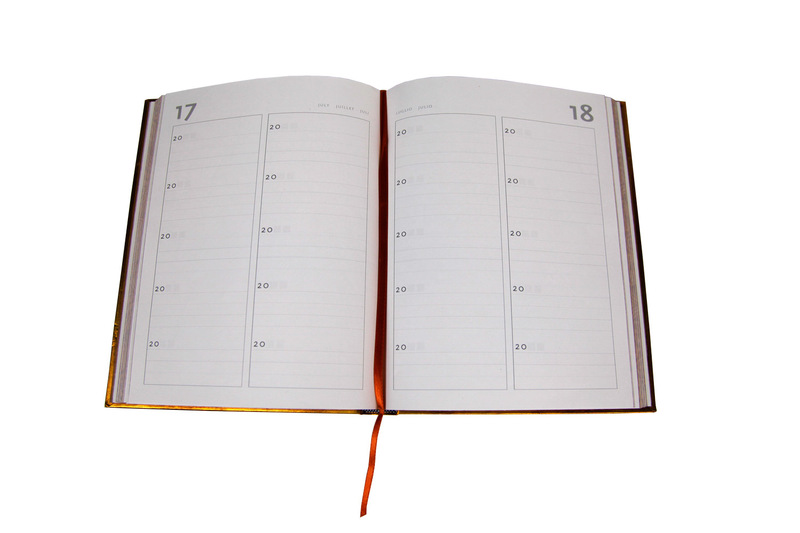 In fact, every 10-Year Journal has a multilingual interior with the months and historical information written in English, French, Italian, Spanish and German. Of course, how you choose to fill in the rest is up to you! Good luck! Please let us know if we can help any further. These are gorgeous! I especially like the silver filigree styles. Are there plans to add more 10 year journals in additional colors? Thank you! We are so glad to hear you like our 10-Year Journals. As of now we do not have any new covers in the works but, if we do, our blog readers will be the first to know! Thank you for getting in touch! We have checked with our distributor in Australia and will get back to you with an answer as soon as possible. Unfortunately, our Aubergine Grande journal is sold out but there should still be 10-Year Journals available in Australia. Though we can’t be certain what each retailer as in stock, it is possible your local store may be able to order one if it is not in store. Hello….i;m looking for the dutch type 10 year journal….can you advice me on this? All of our 10-Year Journals are multilingual, with the names of the months written in English, German, French, Italian and Spanish. Unfortunately we do not currently offer a Dutch translation for these products. To find a 10-Year Journal in a store near you, please visit our Store Finder (paperblanks.com/stores) or, if you are based in Europe, visit our online webstore (shop.paperblanks.com) from which you can order one directly. i really like it , i would like to customize it ,can i change the inside . like only be lines , like a big diary journal book. i need 300 book. Thanks for your note. 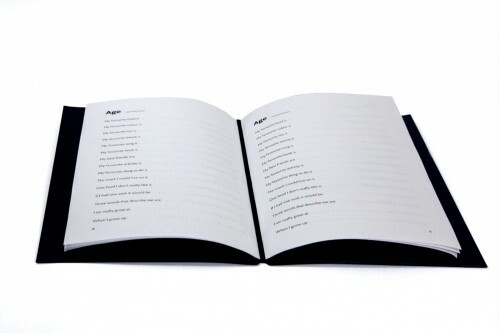 The interiors of the 10-Year Journals are designed to have 10 entries/page, so you can write once a day for the full decade. If you are a looking for a journal with a large enough page count to write in for a long time, but with a simple lined interior, we do offer a number of our journals with a page count of 240. If you like the covers of our 10-Year Journals, they are all available in a 240-page version. We also have a new collection of Signature Edition journals, all of which are offered with this expanded page count. We hope you find your perfect journal! Once again I’m in raptures over your incredible books. I would very much like to have the Moroccan Mares in an English 12 or 18 month diary/in horizontal. Do you have any likelihood of this becoming part of your range, say for 2018. Please say ‘Yes’ as I’m getting older and may not last to enjoy it!! Many thanks and I hope you all have a wonderful 2017. At this time, we don’t have any plans to bring Moroccan Mares back as a Dayplanner cover, but we will pass your idea along to our Product Development team. Once the 2018 Dayplanners are announced, we will be sure to include a link on this blog!